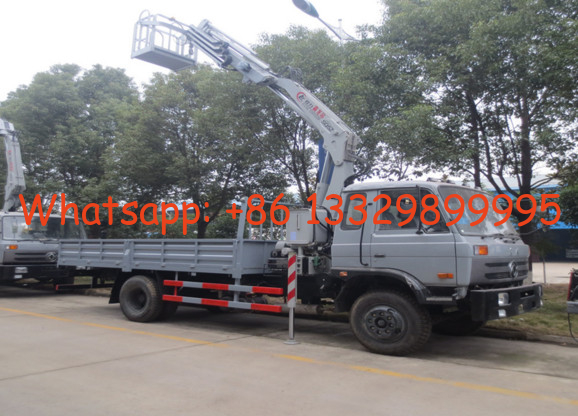 Standard configuration 2 sections or 3 sections folded arms, rotational alert lamp, four hydraulic outriggers which can be operated independently or simultaneously, working bucket for worker to work, auxiliary lifting hanger, Imported electro-hydraulic ratio control valve. More information, please feel free to contact with Ms. Anita. 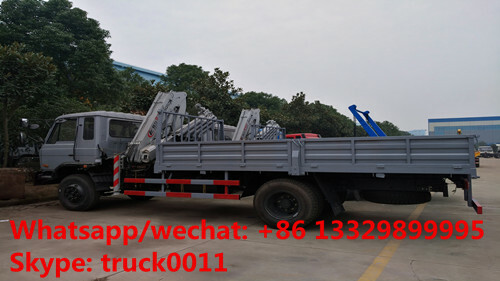 The hot sale line is 0086 13886878855.